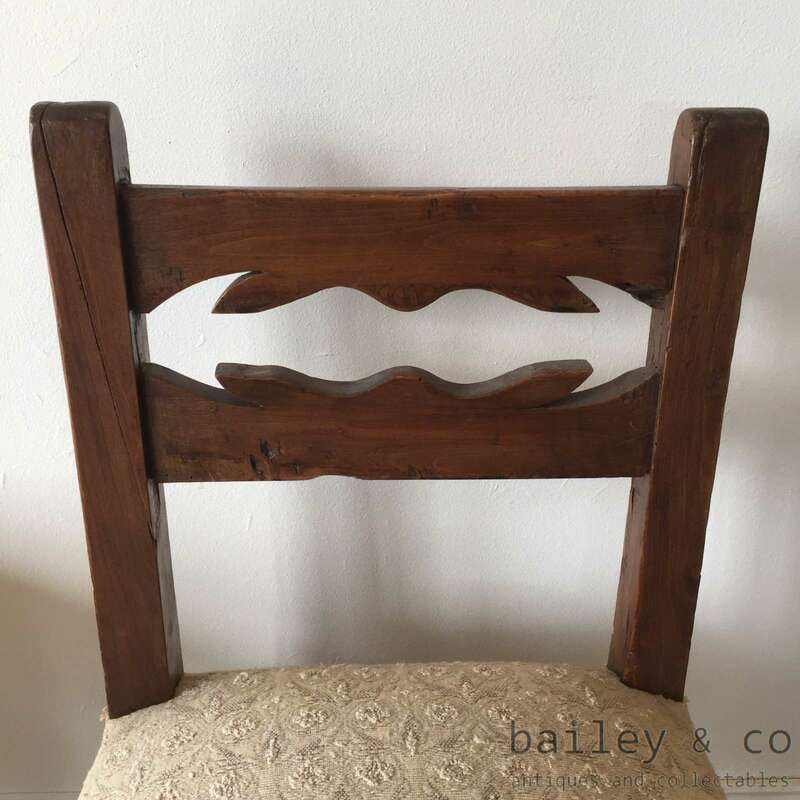 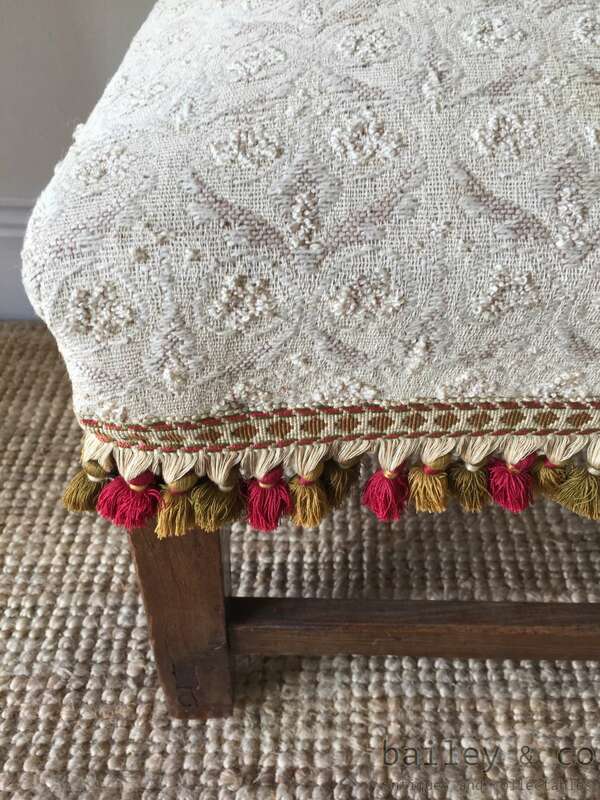 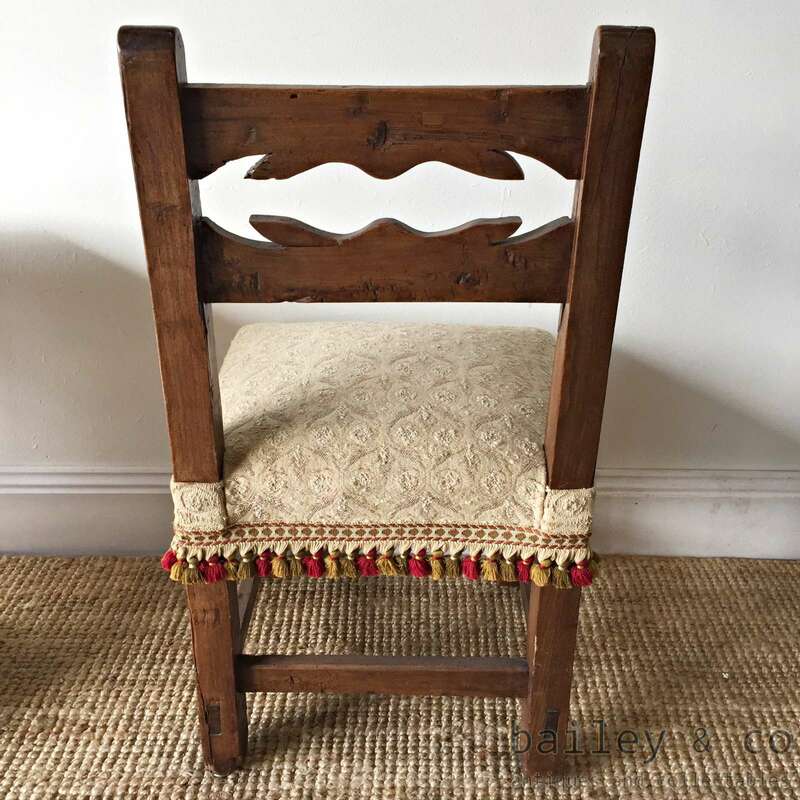 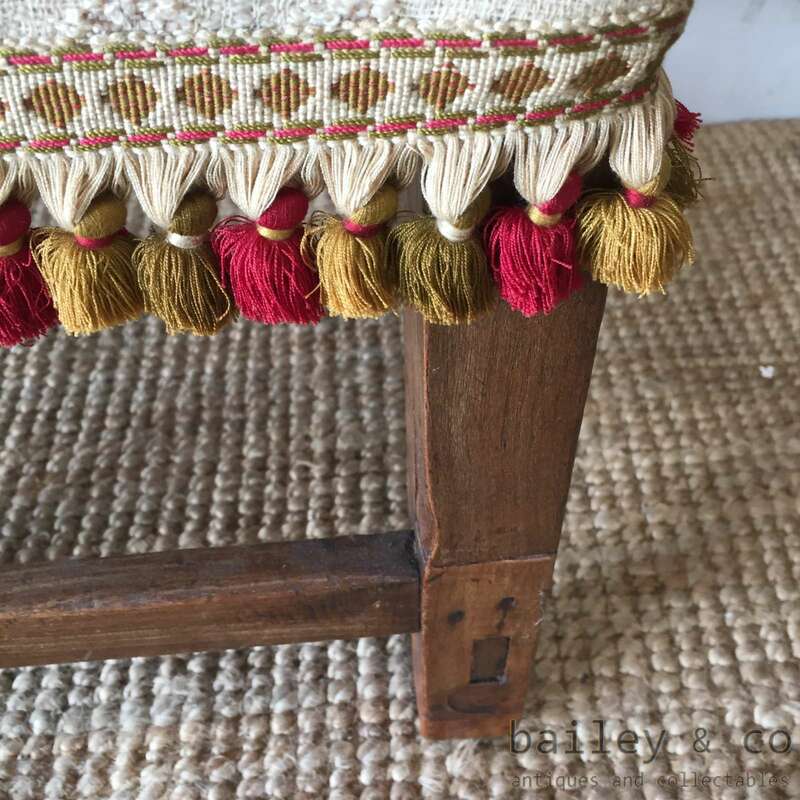 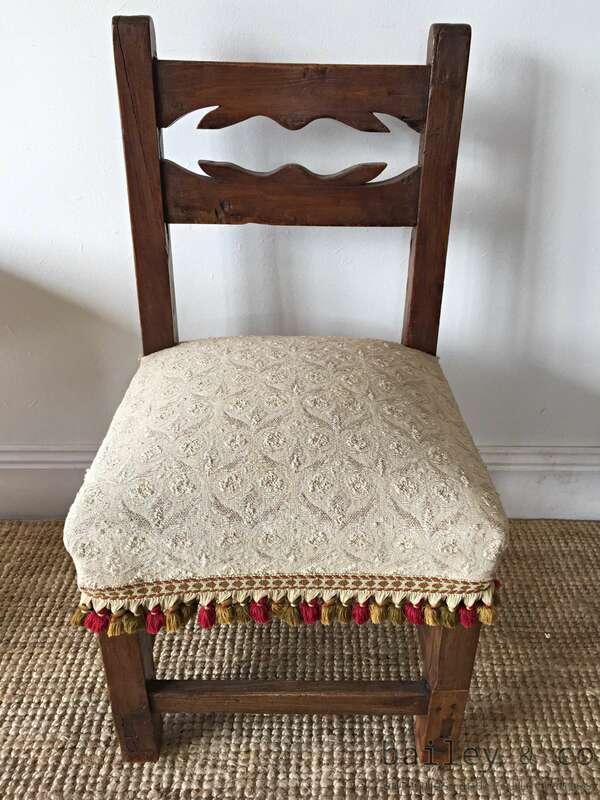 This beautiful antique French child’s chair is quite amazing. 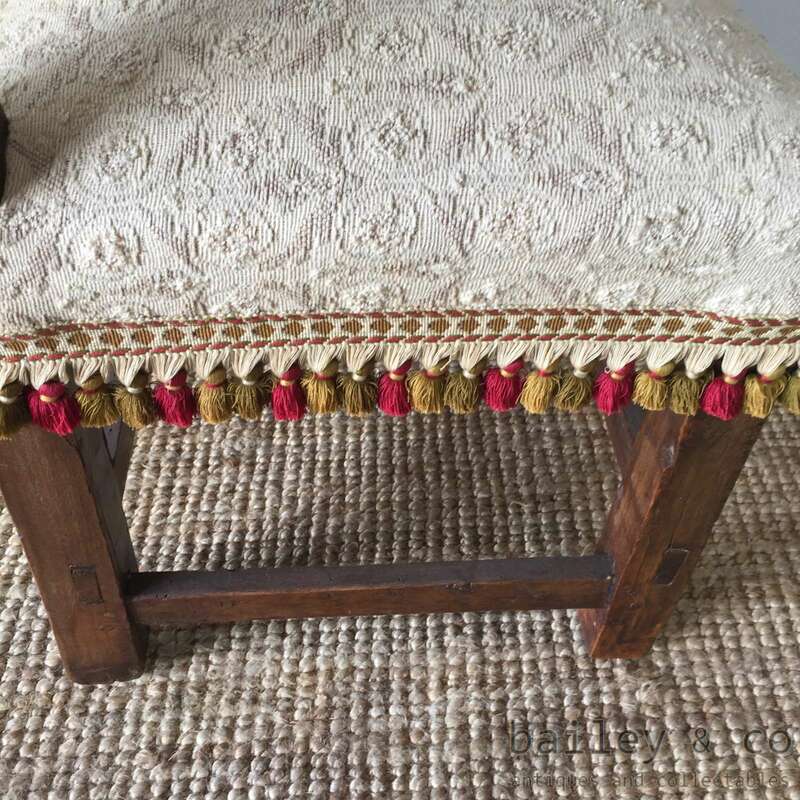 It dates to the 19th century. 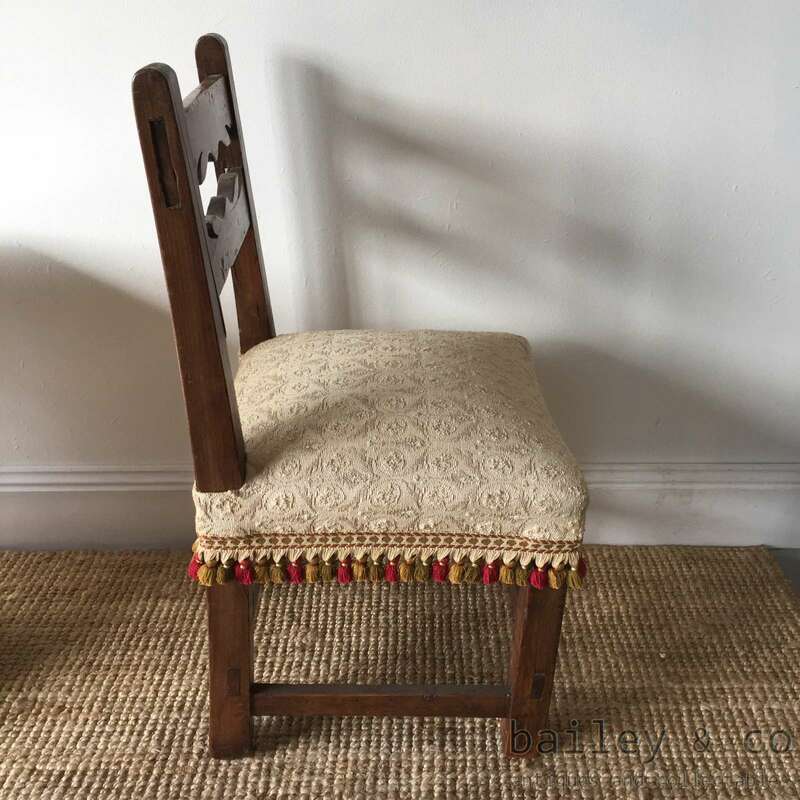 There is just an age split in the back which does not affect the chair and is not structural. 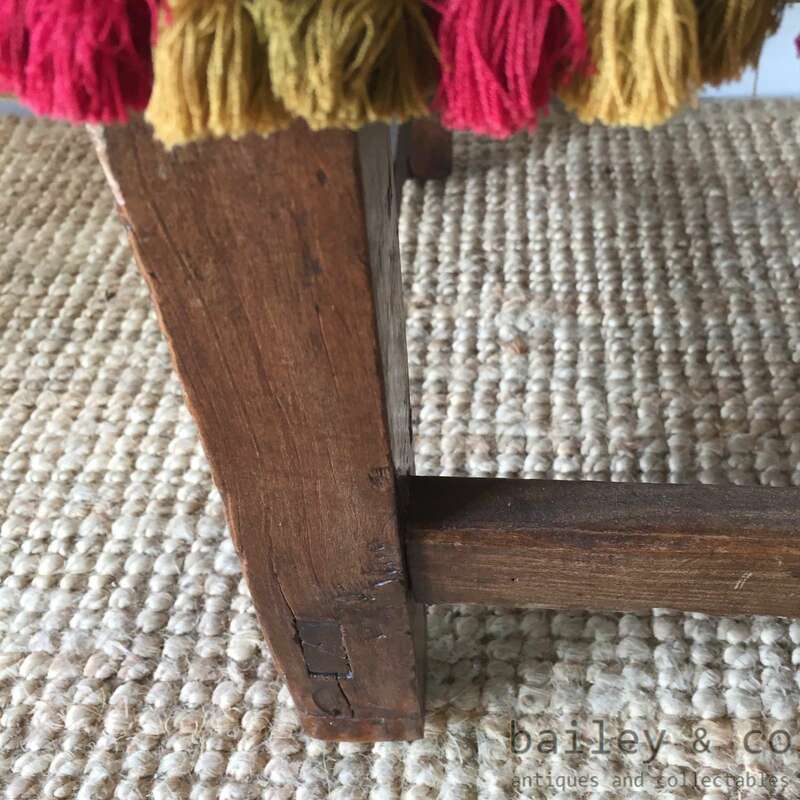 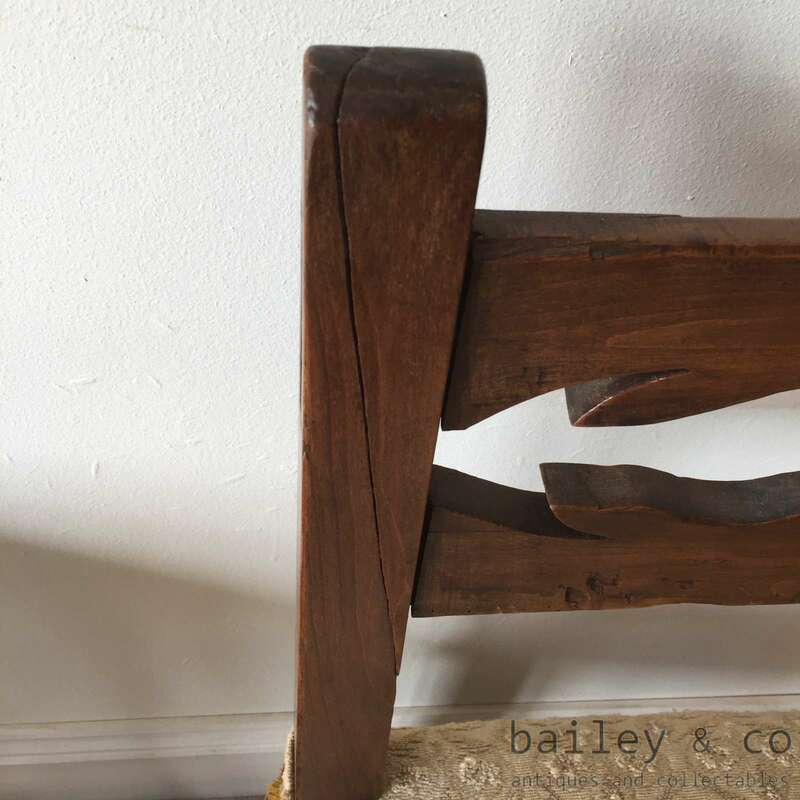 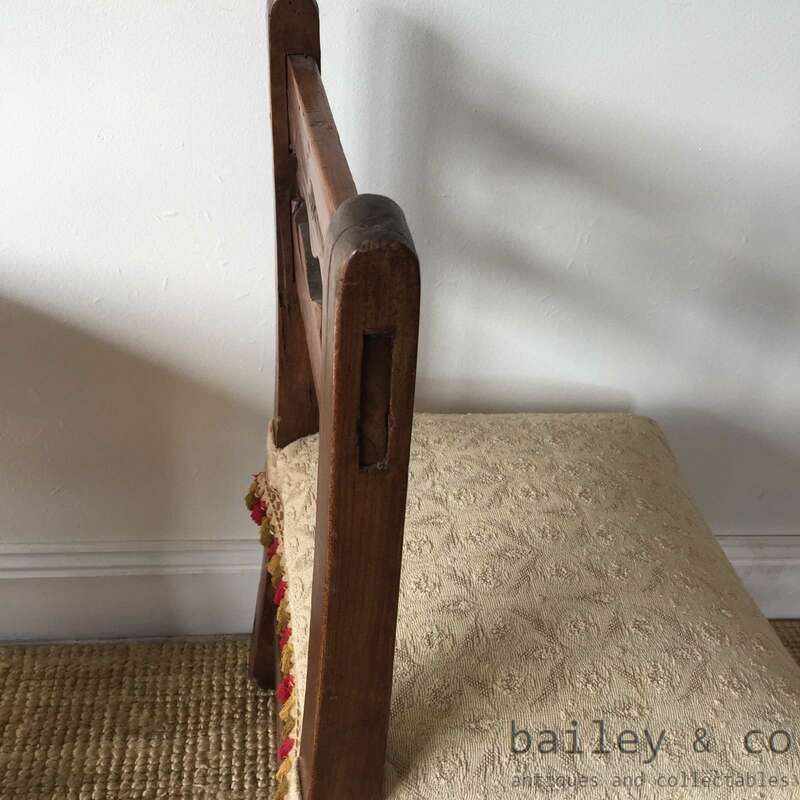 The old repairs to the bottom of the legs only adds to the history and authenticity of this piece.